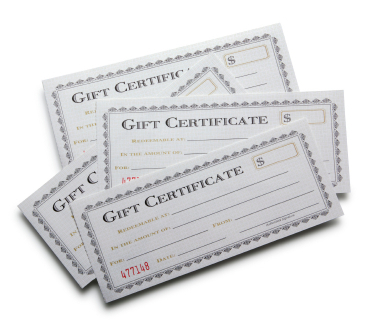 Starvin' Artist Gift Certificates make an easy and fast gift. Starvin' Artist gift certificates for all. Art certificates.